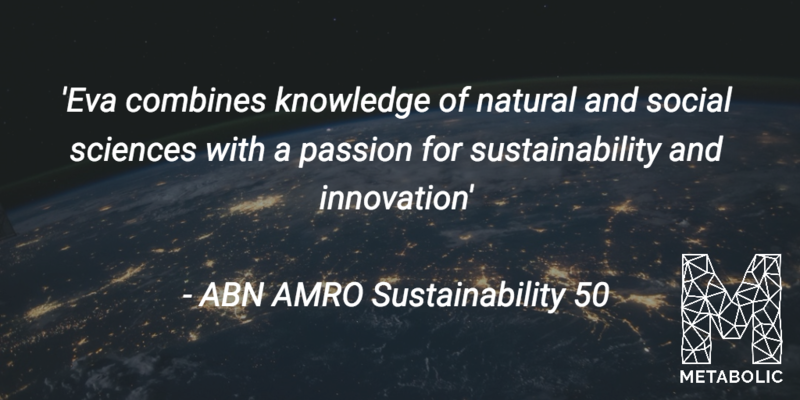 Each year, the ABN AMRO Sustainable 50 (Duurzame 50 in Dutch) recognises people who have the ‘power, charisma, contacts and vision to preserve the built environment’. This year, Eva Gladek – Metabolic’s founder and CEO – was named at number 12 in the prestigious list. 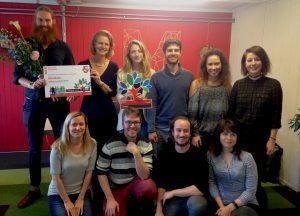 Eva is consistently named as one the leading figures operating in the Netherlands that are driving sustainability thinking and action. 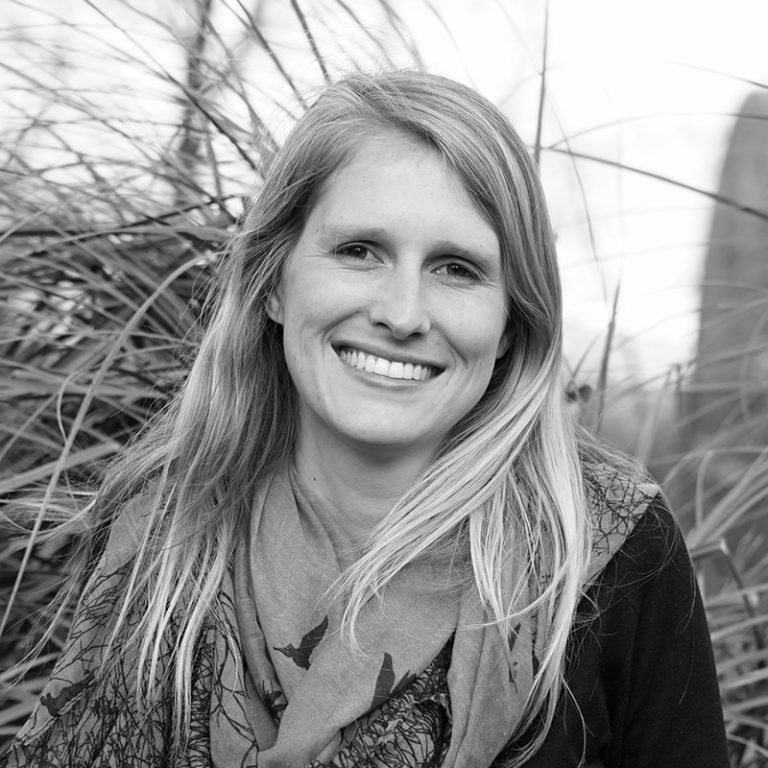 She was named in the Trouw’s list of top sustainability influencers in both 2015 and 2016. 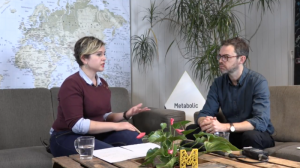 The latest news from ABN AMRO is also recognition of the work Metabolic is doing to drive the application of the circular economy within the built environment. Metabolic is working on a number of projects related to new and existing building programs. We have recently been working on a project with engineering firm SGS Search for the municipality of Amsterdam to create a roadmap for circular housing development tendering, to ensure circularity will be taken into account in the evaluation of building design and development plans (more here). 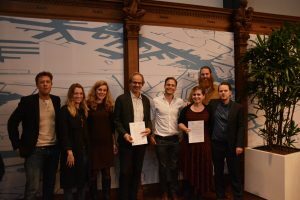 We also recently published a report on urban mining for PUMA (Prospecting the Urban Mines of Amsterdam’), outlining the potential for harvesting the vast stocks of metals that are present in homes in the city (more here). And we are underway on a project to map the material flows of Schiphol Airport, identifying efficiencies in the current system and quantifying the gains that could be made by incorporating circular economy principles into the airport’s processes (more here). 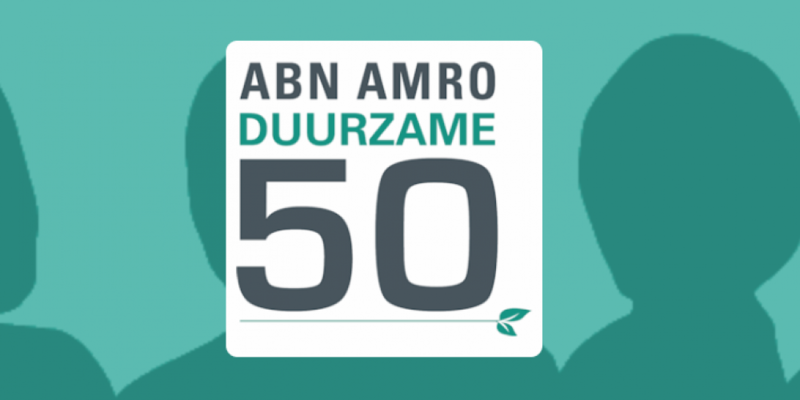 More info about the ABN AMRO Duurzame 50 here.